Crown Perth officially opened its doors to the public 1985, bringing a fully-integrated entertainment precinct to Western Australia. Find out more. There are now even more ways to park at Crown Perth. Find out about our latest parking rates and information. Treat yourself to a day of fun and excitement with free Crown Life events. Perth is a vibrant city with more to offer than meets the eye. Crown Perth Management reserves the right to refuse entry to any person considered unsuitably attired. Crown has partnered with Corsaire Aviation which operates an aircraft fleet from the doorstep of Crown Towers. We are pleased to announce that Crown Perth won the prestigious title of Australian 2015 Employer of the Year. Crown was recognised for its consistent dominance of the casino sector in relation to brand identity, marketing, customer service, innovation and use of new technologies. Download the Crown Resorts Mobile App to view all of the latest special offers and upcoming events at Crown Perth. Hop aboard the Crown Bus and head to Crown Perth. It’s an easy and convenient way to enjoy all that we have to offer. It’s now even easier to explore the Crown Perth Entertainment Complex. Download our handy and easy to use digital map now. Crown is committed to following patron standards. Read our Proof of Age requirements, casino dress standards and bag inspections. Crown Perth is focussed on reducing its environmental impact by pursuing meaningful activities in waste reduction, water conservation and energy efficiency. Sign up to our newsletter to receive all the latest news, upcoming promotions, offers and events at Crown Perth. It was another RECORD-breaking weekend at Telethon, with Crown Perth again proudly donating $2.5 million to support the children of WA. Telethon 2016 was another huge success, with Crown Perth once again donating $2.5 million to support the children of WA. Every year Crown Perth supports a broad range of community activities and charities. Contact Crown by Phone, Fax or Email for more information on our extensive facilities and services. Get the answers to all your frequently asked questions. Keep up to date with all our media releases. 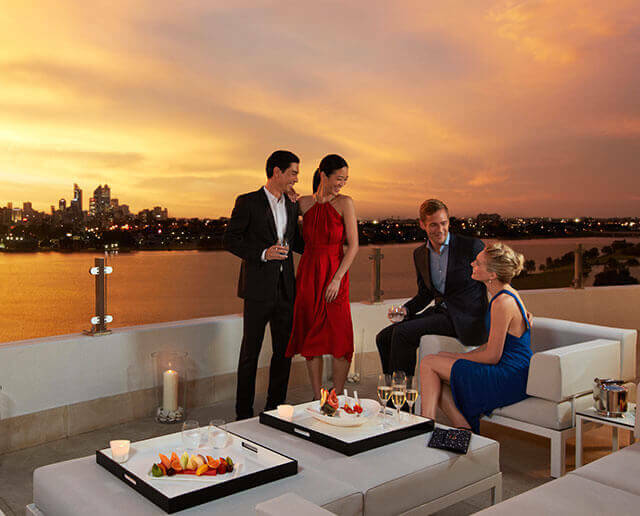 Crown Perth prides itself on being a world-class, award-winning resort complex. See the list of some of our most recent awards and accolades. Join Crown Rewards today for a chance to win an Apple Watch Series 4. Open to all Crown Rewards members.